Bayern Munich will be playing an away game against Liverpool in the Champions League on February 19th. 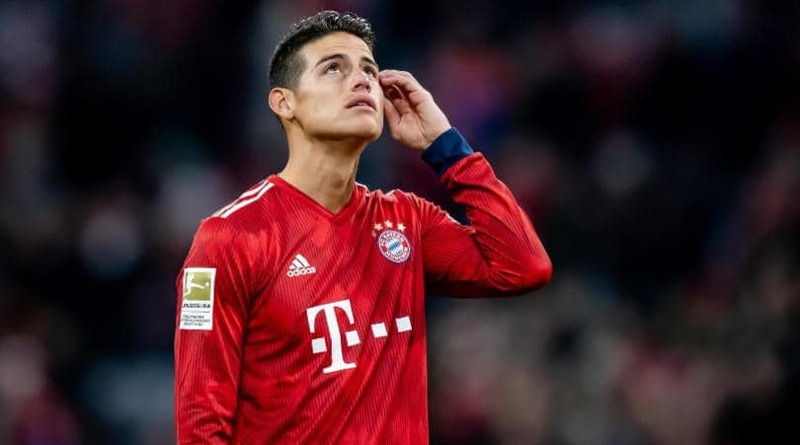 Ahead of the game, Bayern Munich midfielder James Rodriguez has spoken out on the game. He believes that Bayern can beat Liverpool and end Jurgen Klopp’s hopes of holding the trophy aloft at the end of the campaign.